Daniel Wu plays Sunny a complex character in this badass action packed winner. The future actually looks like the past, reminds me of a southern plantation near a river valley. Scenic yes, but BLOODY...extremely well done. 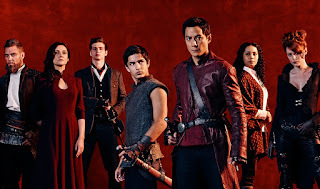 If you are a fan of martial arts you will love every episode of Into the Badlands. I am partial to gore and martial arts so I was in heaven every Sunday. Sunny: My favorite character! Extremely loyal and smart, but had to make major decisions this season. 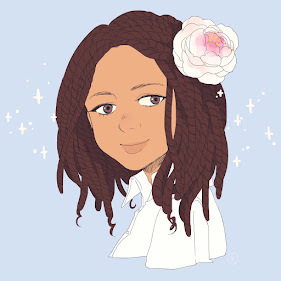 MK: This teen is full of angst and secrets! MK drives me crazy, but he's likeable. Baron: This man is beast, he's a character that triggers so much damage and destruction! 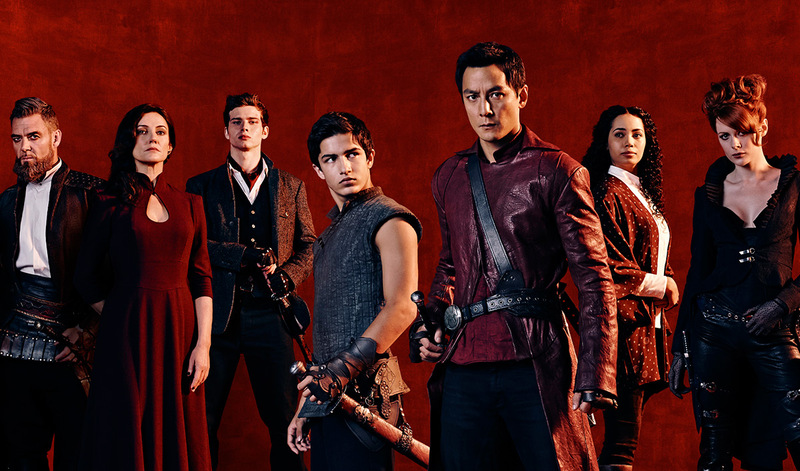 The cast and crew of Into the Badlands are top notch! The production of this show is just amazing and you can see the value in every episode. AMC needs to secure a second season and keep the Badlands crew going. Twitter is a great place to show your appreciation to the Badlands cast and crew! Tweet AMC to show how much you enjoy Into the Badlands!